//We can help with your function requirements. Our clubhouse makes an ideal place to hold your next function. The spacious clubroom can be decorated in a wide variety of ways, you can have a barbeque, play a game of barefoot bowls on our superb green and you’ll have access to our well-stocked bar facilities (the drinks prices are vintage, too!). Our flat rate, (Currently $750), covers use of the indoor facilities including the commercial kitchen, plus the BBQ facilities and outdoor area including lawn bowls equipment and someone to get you started to play the game. During the bowling pennant season, (September to March), Saturday daytime functions are not possible and preparation time for an evening function is restricted until after 6.00pm. Tuesday daytime is not available but evenings are, setup can commence from about 4.00pm. Please note we do not provide catering services. – You may like to engage an outside caterer or perhaps bring your own provisions. 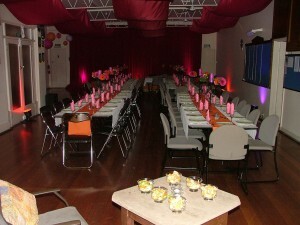 maximum of 80-120 guests for a standing event. 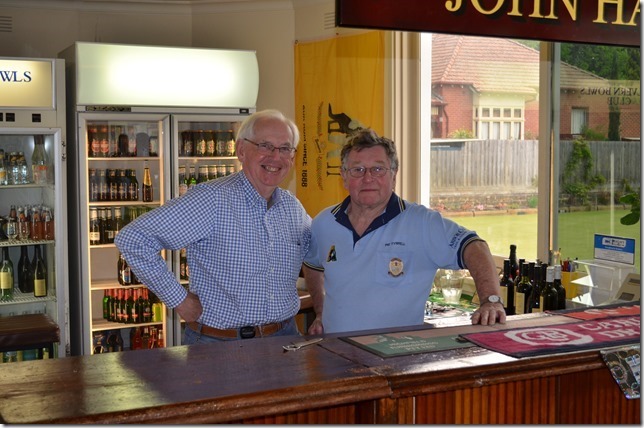 We have a licensed bar with qualified bar staff (sorry, no BYO alcohol or soft drinks). Unfortunately, we don’t have credit card facilities in our bar. We have a well-stocked commercial kitchen and you are welcome to use our crockery, cutlery, utensils, bowls, and trays for your function. We provide bowlers to assist with instructions on bowling. 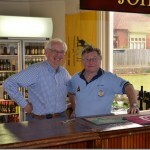 You must leave the clubrooms as you found them. It is of critical importance that our bowling green is protected at all times. 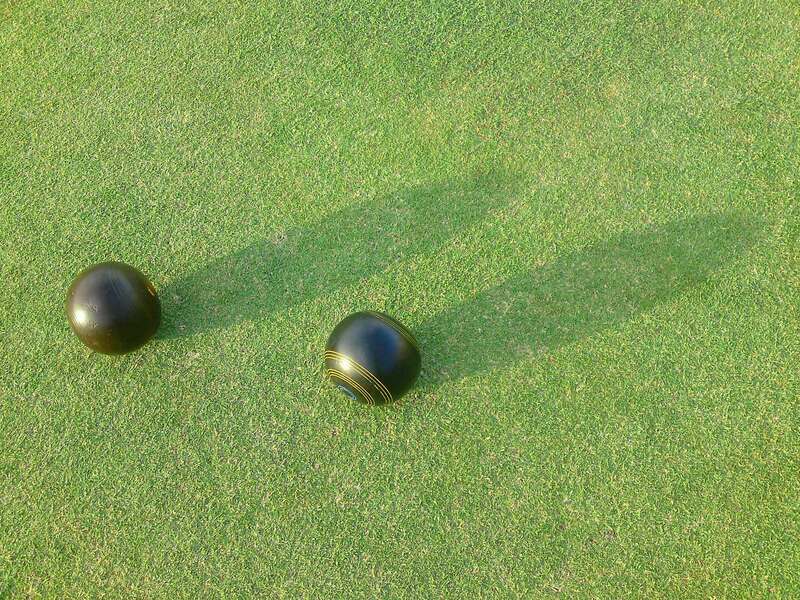 There is to be no dumping of lawn bowls onto the green. Only bare feet or completely smooth flat-soled shoes may be worn on the green. There is to be no smoking or drinking on the green. Children must be supervised at all times especially if they are on the bowling green. For evening functions: outside lights must go out at 10:30pm. The bar closes at 11:30pm and functions must conclude no later than 12:00 midnight. If you would like to have a look at our venue a committee member can meet you there to show you around. Please feel free to call 9824 6205 if you have any other queries. deposit, please advise by email so that we can lock the date into our reservations book.